It is always good to have a good understanding of what can keep your mouth healthy in the long run. Having tips and habits serve as a great way to not only maintain a good oral health, but also to impart this knowledge to our kids. If we wish to maintain our teeth in great shape, we ought to take care for them daily! So for this article we will be seeing some of the most common tips and habits to keep a mouth healthy. Thanks to our dentists in Los Algodones, we will be giving us all kind of information about this! The most important part about brushing is the technique itself. After all, brushing is our first line of defense against bacteria and plaque. So naturally it is better to grasp a good technique to deal with it. Los Algodones dentists recommend using short, gentle strokes with a circular motion. This helps that nothing gets trapped in the spot and helps dislodging it all outside rather than inside. A good brushing also involves targeting every tooth and their angles. It is important to make sure that we brush their front, back, and chewing surfaces. Also to brush the tongue! Another important point to take is that flossing complements and aids brushing. The bristles in the toothbrush have a hard time reaching and working with the tiny gaps between our pearly whites. 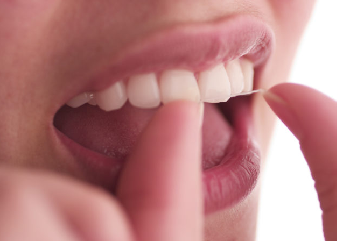 For this, we use dental floss to give our teeth a very good finish. Dental floss only needs to be done once a day. When it comes to which one you should choose, we always recommend a threaded multifilament one to start with. Once you get used to the motion of this task, you’ll find that removing plaque and bacteria from between your teeth becomes easier and more efficient. Mouthwashes and mouth rinses come in one of two forms: cosmetic and therapeutic. Cosmetic mouthwashes are the most common ones and they offer a fresh breath for the short term. They are not bad at all to have in your bathroom, as they are extremely useful when it comes to providing a fresh breath and a quick swish. Their intended use is for getting rid of a lingering foul smell! Therapeutic mouthwashes, on the other hand, are useful at tackling problems. These are perfect to pair for a healthy mouth. 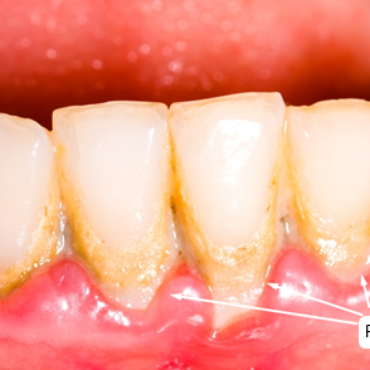 Say you have a problem with plaque buildup, then you are in luck as you can find a mouthwash for just that! The same goes for controlling tartar, gum disease, tooth decay, and other recurrent dental problems. Keeping and maintaining good oral habits is key. This helps more than we give it credit for! Water not only helps swishing away anything that does not belong inside the mouth, it also helps boosting saliva production. It also helps dry mouth, which is rather common in seniors and as a side-effect of certain medication. Furthermore, tap water is usually treated with a little bit of fluoride. This helps preventing tooth decay and strengthening the defenses of our tooth enamel. Always visit a dentist twice yearly! A visit every six month is key and one of the best habits towards a healthy oral health. There are a number of tests that are performed and being tracked. Yes, this includes over the years! This way our trusty dentist will be able to see if our mouth changes, and look for the possible reasons why. A dental visit also should come with a cleaning, where the dentist can also do a dental scaling. This ensures that our mouth stays and remains in top shape. As an added benefit, our dentist will tell us if we are missing or neglecting a certain spot! It also becomes a time where we can ask them any question we have in our minds about our specific scenario. Maintaining a great and healthy smile is important not only for the looks, but to keep our natural teeth! 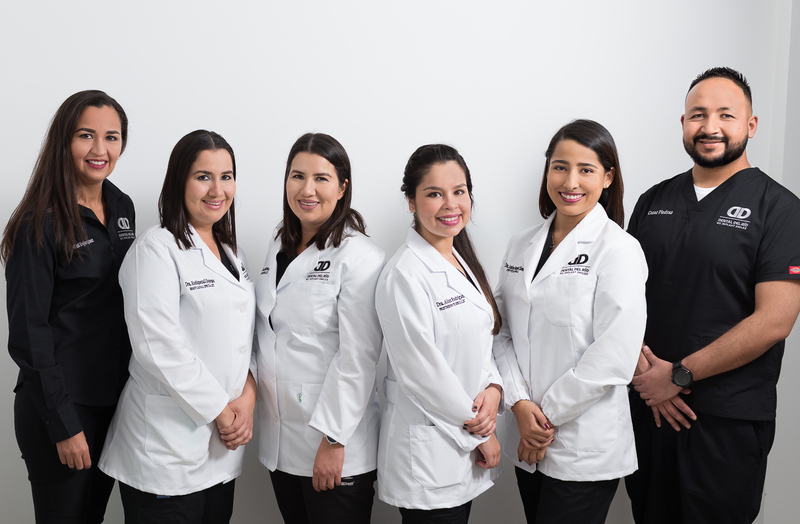 We welcome you to contact us if you wish to get in touch with the best dentists in Los Algodones, and at cheap and competitive prices.